As of noon today, a fire ban will apply to the province's forest protection area that runs along the mountains and Foothills from Highway 532 southward to the northern boundary Waterton Lakes National Park. Another section of southern Alberta will be placed under a fire ban as of noon today. 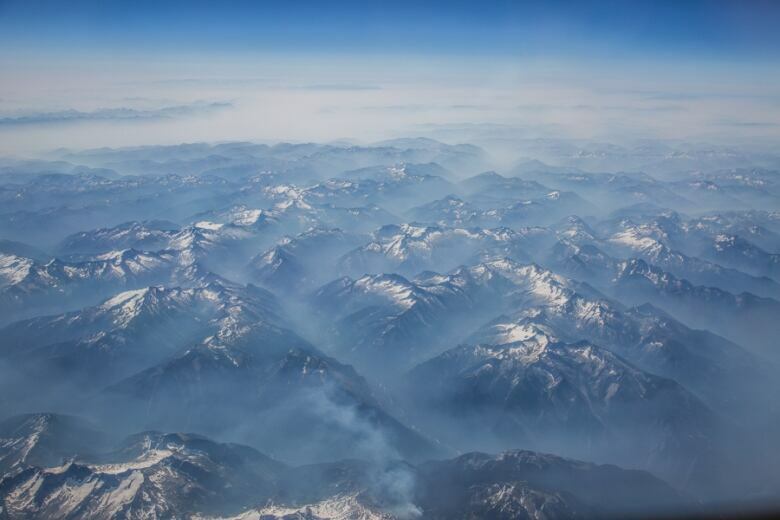 The ban will apply to the province's forest protection area that runs along the mountains and Foothills, from Highway 532 southward to the northern boundary Waterton Lakes National Park. Fire bans were issued earlier for the front and backcountry areas of Banff, Jasper, Yoho, Kootenay and Waterton Lake national parks, as well as the Town of Banff and the Town of Canmore. Camping and hiking in both Kootenay and Banff national parks has also been restricted because of the Verdant Creek fire, just kilometres away from the Alberta border. "Continued hot and dry weather has elevated the fire hazard to extreme levels in some areas of the province," Agriculture and Forestry Minister Oneil Carlier said in a release. "So we are taking this proactive step to help ensure the safety of Albertans and protect our forested areas." 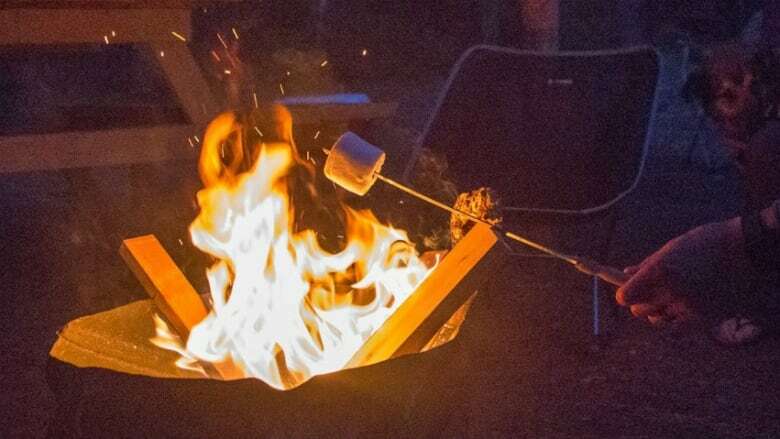 The ban applies to all outdoor fires, including campfires in campgrounds. Outdoor use of gas or propane stoves and portable propane fire pits is still allowed. A fire restriction is also being implemented directly to the north in the forest protection area located south of the Red Deer River and north of Highway 532. The restriction means campfires are still allowed but only within designated fire rings in campgrounds. All fire permits will be suspended in areas under a fire ban or restriction, and no new fire permits will be issued. It is also prohibited to set off fireworks or use exploding targets. Violations of a fire ban or fire restriction can come with a $287 fine. Fire restrictions and bans are also in place in numerous other municipalities and provincial parks, encompassing most of southern Alberta. More detailed information is available at albertafirebans.ca.